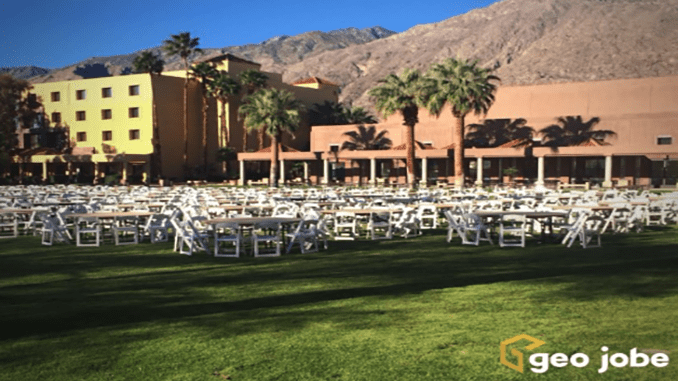 GEO Jobe is pleased to announce our team will be attending and exhibiting once again at the 2019 Esri Partner Conference (March 2-4) and the Esri DevSummit (March 5-8) at the Palm Springs Convention Center, Palm Springs, CA. GEO Jobe will be represented by a team from the company’s Nashville, TN HQ and the GEO Jobe Center for Research and Engineering, Gulfport, MS. This is going to be a big week for many of us in the GIS industry. EPC sets the stage for the year ahead and helps to guide GEO Jobe, as an Esri business partner, in plotting and planning the roadmap for apps and services that we are building on the ArcGIS platform. EPC is the perfect opportunity for us to meet with Esri product managers, other Esri business partners, and our colleagues who are also building ArcGIS apps and providing services to their clients using Esri-based solutions. Given our history at building ArcGIS solutions for enterprise clients and for creating several of the top apps for ArcGIS users available in the ArcGIS Marketplace, this event is key for us. Attending EPC helps to ensure that we are aligned with Esri and stay in touch with key product engineers. We are pleased to share that GEO Jobe was recognized by Esri in 2018 as a Release Ready Specialty Partner. This latest designation for the Esri Partner Network recognizes GEO Jobe’s commitment to keeping pace with Esri technology. The GEO Jobe team will be available to answer questions about the company’s growing UAV and aerial mapping services group. To date, GEO Jobe UAV has completed over 2,000 miles of UAV data collection on projects in 10 States. 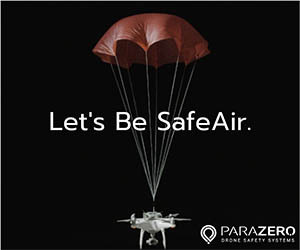 The Group has a dedicated team of licensed UAV pilots to work with new and existing clients. We can support a wide variety of industries including utilities (electric, oil and gas, and water), local government, campus planners, agriculture, construction, real estate, and facilities management. No Replies to "GEO Jobe to share "The Power of GIS, Simplified" at the 2019 Esri Partner Conference"